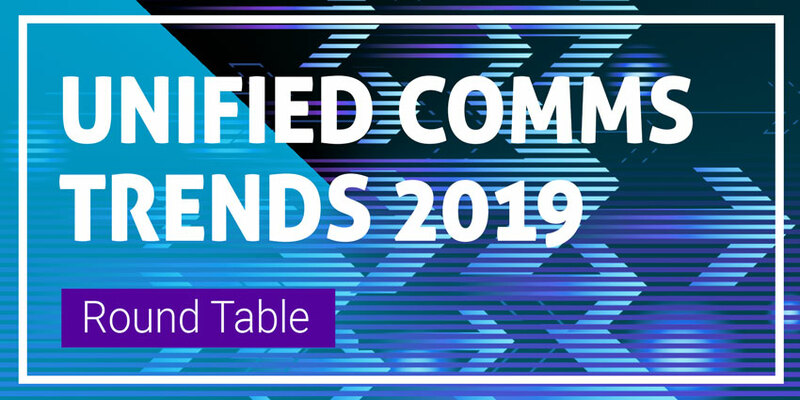 BroadSoft Connections 2018 concluded earlier this month in Miami, Florida, but the work doesn’t stop there for Mondago. Mondago, who are world leaders in communication CRM integration, have attended the Connections event since 2011 and this year participated as Silver Sponsors for the first time. 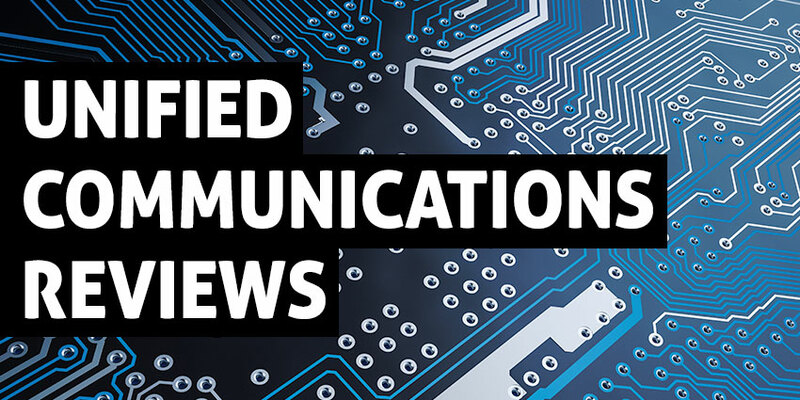 Providing a platform for partners as one of the world’s leading unified communications events, Connections 2018 gathered over 1300 members of the BroadSoft eco-system together for a conference packed with thought provoking content. As one of BroadSoft’s valued developer partners, Mondago, offer a number of unique solutions to enhance BroadSoft’s proposition and these were on show at Connections 2018. Their reception at this year’s event was notable with their stand being the busiest since they started exhibiting. Dale Rolley, President of Mondago Inc., the US division of the UK-based provider, spoke to us about how important attending the annual event is to Mondago. Often working seamlessly in the background on behalf of partners, Mondago offer hugely valuable solutions for BroadSoft’s service provider partners in the form of their Go Integrator product. Go Integrator offers partners a wide range of CRM integrations which will allow their end customers to leverage a wide variety of features and functions. A critical part of any service providers’ portfolio CRM integration can act as a crucial differentiator within a competitive marketplace. The pace of development at Mondago has been one of their crucial assets within the industry, making them a valuable partner to so many of the world’s leading communication platform and CRM providers. At this year’s Connections event Mondago were able to showcase some of their latest innovations, many of which have been developed as result of direct feedback from their customers. Rising prevalence of cloud-based, browser enabled CRM systems has created a demand for Mondago’s product set within every possible medium. The new Go Integrator extension for Google Chrome enables just that, with customers now able to unleash the power of Go Integrator within a browser, providing a similarly innovative range of features to those available in the desktop version. The service provider community is incredibly important to BroadSoft and that importance is clearly demonstrated in their selection of Connections sponsors like Mondago. One of Mondago’s latest developments is a direct reaction to demand from service provider community. A new Agent toolbar will now be available as standard to all Go Integrator customers, requiring no additional installation. The toolbar will allow agents to manage BroadWorks Premium and Standard call centres with features like join queue, availability state, call control, disposition codes, DNIS control and basis queue information all enabled, with a simple and intuitive user interface. They also introduced version 3.0 of their call centre wallboard product, Go Wallboard. V3 has several key improvements including rotating layouts, end user layout design and full CRM integration. Mondago’s continued focus on ease of use and simple installation has been another reason for their success within the service provider community. Focused client installation reduces associated infrastructure costs and any dependence on cloud or premises-based servers. Mondago’s Commercial Director Rob Cox spoke to UC Today during the event to explain why their solutions have been of so much interest to the service provider community this year. 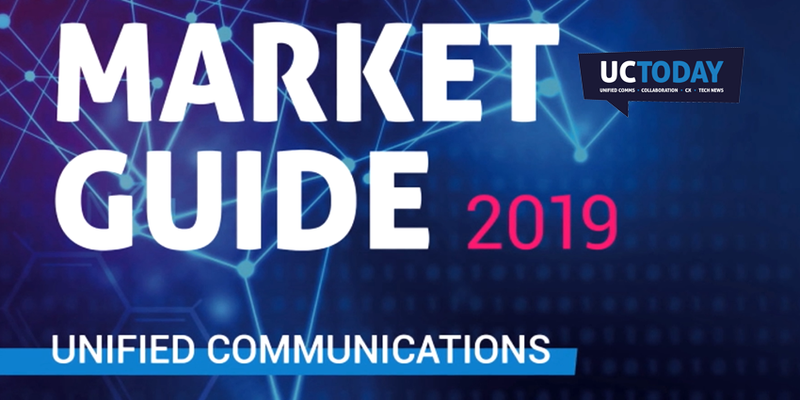 As a general reaction to Mondago’s attendance at this year’s Connections the follow up interest from the service provider community has been substantial. In such a competitive market, service providers are always looking for ways to transform and amplify their portfolio offerings, and with Mondago’s latest set of enhancements they can certainly do just that. Is TAPI Still Relevant in the Modern Age of UC?